Frank Turner will be coming to our great northern land later this month to kick off a Canadian tour, which might explain why he's got warm clothing on his mind. 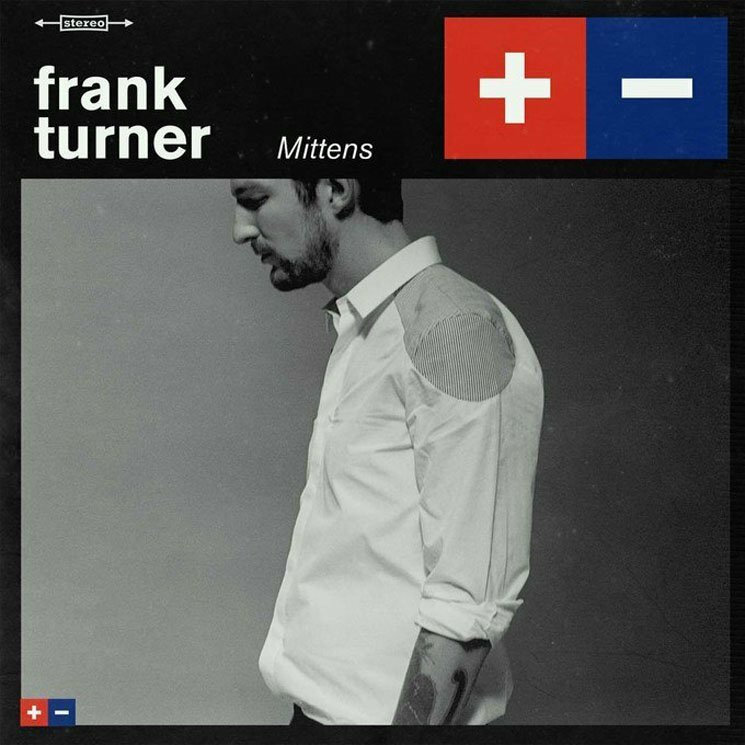 In addition to the upcoming shows, Turner has now revealed plans for a new EP called Mittens. The five-song collection is due out on March 4 and follows last year's Positive Songs for Negative People. In addition to the title track, the set includes songs that make reference to Greek mythology and armoured mammals. You can see the full list of song titles below. Past that, you'll also find the video for "Mittens," which finds Turner pulling his best Elvis Presley poses to impress one particular blonde. "Mittens" is a song about taking a risk for someone and letting your guard down. It's based on a real experience I had where I was bothered about not getting a reply from someone, so I got obsessed with used postcards on a visit to a thrift store in New York. In the end she never did write back, but I like to think the risk was worth it, and I learned from the experience. With that in mind, I thought it would be cool to set up a website where people can send (virtual) postcards to each other, and use the opportunity to say something meaningful, to take a risk, and see what comes back. The video ties in with all of this — and my Elvis obsession — sometimes it's still worth it, even if you lose. Hit play to give the endearingly goofy accompanying clip a watch, and head over to his website to send out a message via postcard.